Candy Cane Bollard Socks are here for the Holidays! Add a festive look to your property. 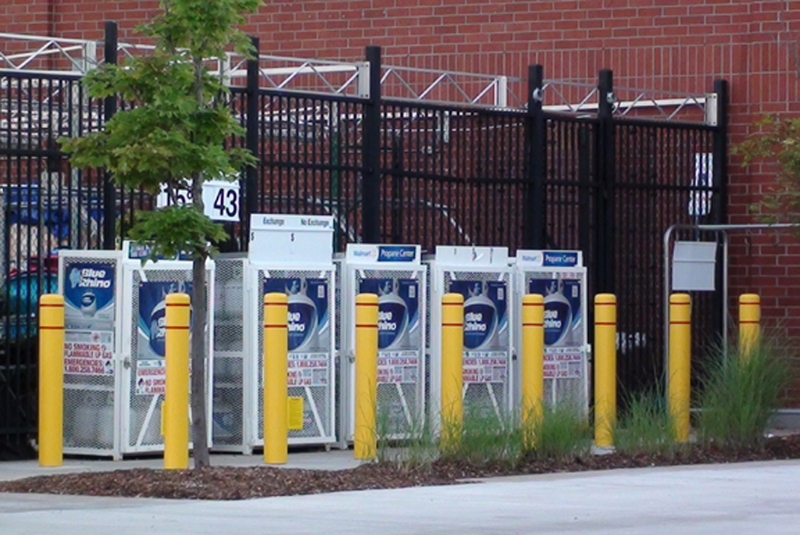 These sleeves are easily installed over any bollard or bollard cover. Made from polyester, these bollard socks are machine washable and can be dried and stored for future use year after year. Simon says, “Candy Cane Bollard Socks will display your Holiday Spirit!” Just don’t lick them! 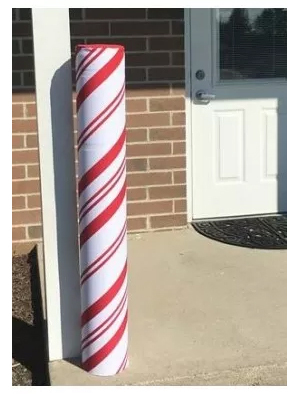 Call 248-855-6647 to order your Candy Cane Bollard Socks today. Simon Has Left the Building . 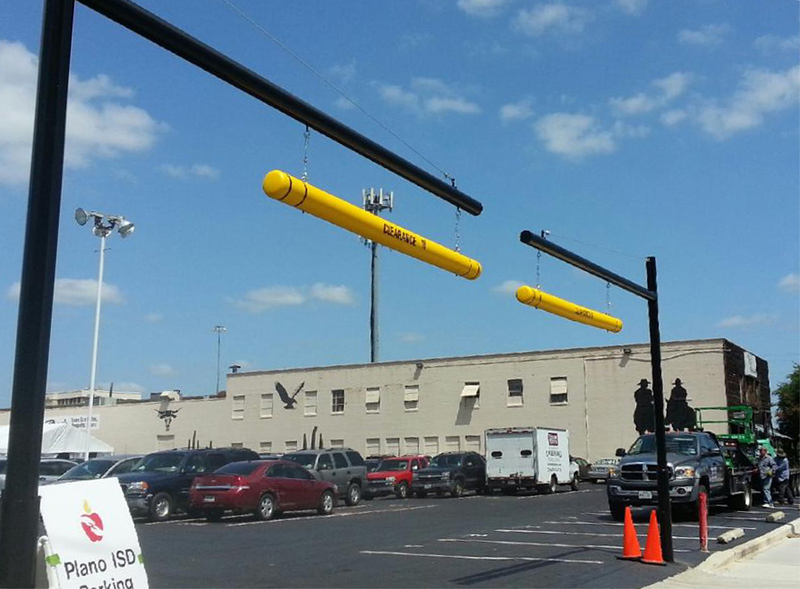 . .
Not to worry, Simon is moving to Kalamazoo, MI and will continue to bring you all his great parking lot safety solutions and expert service. 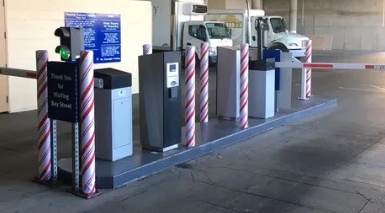 So, you can still order Post Guard Bollard Covers, Height Guard Clearance Bars, Speed Bumps, Parking Blocks and Sentry Parking Garage Protection Products whenever you need them. 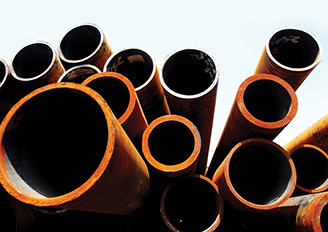 Simon will still provide the fastest and most cost effective shipping available. Simon’s phone number remains 248-855-6647 and you can view all his products at www.parkinglotsafetysolutions.com. Spring has officially sprung and Simon wants to help you give your property a seasonal maintenance update. 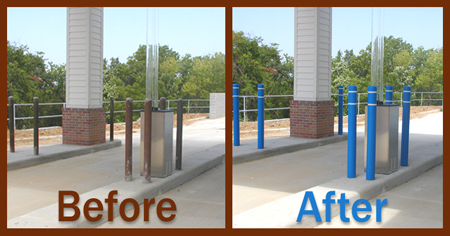 Decorative Bollard Covers complement any facility at a favorable cost compared to aluminum, concrete or cast iron bollards. Simon’s decorative designs suit any outdoor environment such as corporate facilities, upscale hotels, municipalities, educational institutions and health care facilities. 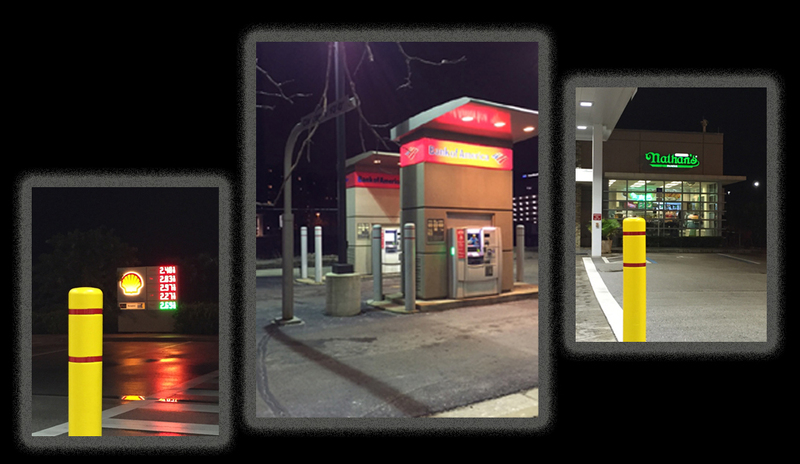 Line your corporate drive, improve the appearance of your shopping mall or enrich your walkways and parking areas with Simon’s Decorative Bollard Covers. They are the perfect solution when landscape or architectural style is important. One thing that drives Simon crazy is seeing money go to waste. Do you have some “use it or lose it” budget left over for the last few weeks of the year? If you don’t use it, it goes to waste. If you throw it at something just for the sake of spending it, that can be pretty wasteful too. The end of year is crunch time. You’re focused on closing deals, strategic planning and getting your house in order so you can try to enjoy the holidays. Why not let Simon help you get the outside of your building in tip top shape. 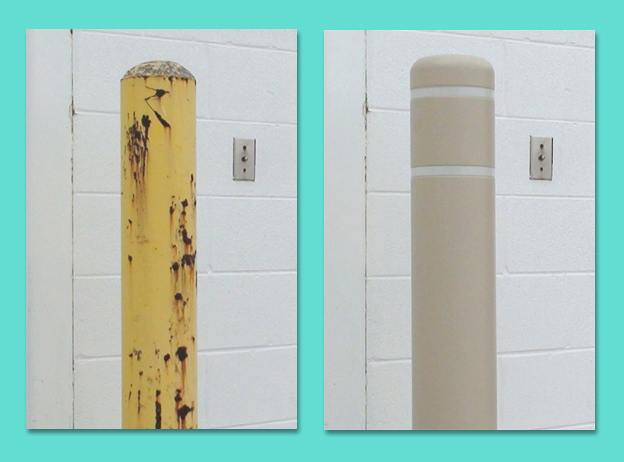 Count and measure your naked bollards today and get them covered up before the New Year. Post Guard bollard covers and Height Guard clearance bars are in stock in a variety of colors and ready for immediate shipping. Let Simon assist you to be smart about your year end budget! 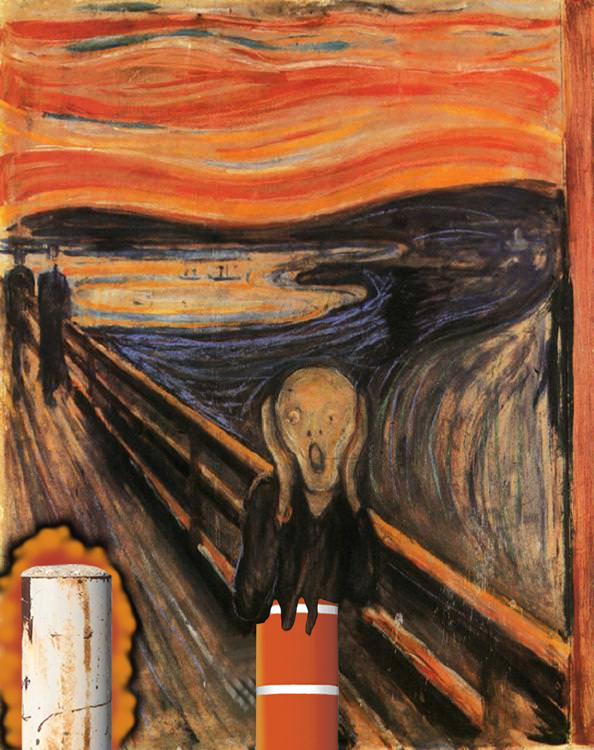 Do your ugly bollards just make you want to SCREAM! 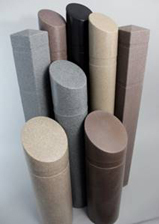 Now is the perfect time to cover those scary looking bollards with a Post Guard bollard cover. Transform your property and calm your nerves at the same time. 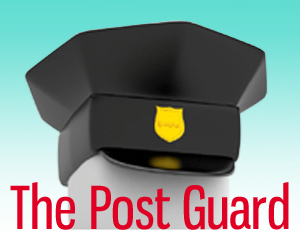 The Post Guard comes in a wide range of soothing colors to match any property identification such as logo or brand colors.